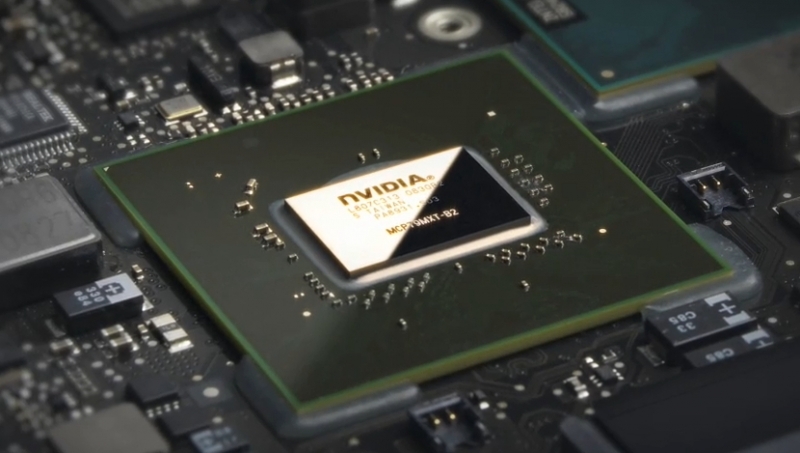 Nvidia has quietly released three new entry-level GeForce discrete graphics cards that are destined for laptops and other low-power devices. The three GPUs – the GeForce 940MX, 930MX, and 920MX – are all based on Maxwell GM108 silicon and succeed last year's 940M, 930M and 920M respectively. Specifications are a little hard to come by for these new parts, but we do have some idea of what to expect thanks to NotebookCheck and VideoCardz. Aside from changes to clock speeds, the main difference between these new MX parts and the previous M series is support for GDDR5 memory, alongside support for slower and cheaper DDR3. Both the 940MX and 930MX come with 384 CUDA cores and a 64-bit memory bus for either GDDR5 or DDR3. The 940MX is clocked at around 1176 MHz, while the 930MX sits at 967 and 1006 MHz for the GDDR5 and DDR3 variants respectively. The 920MX has 256 CUDA cores and is clocked at 926/965 MHz for the GDDR5/DDR3 models. According to information given to NotebookCheck, the DDR3 variants of the new MX series are very similar in performance to the existing M SKUs. However if you get a model with GDDR5 instead, you can expect to see sizable performance gains due to increased memory bandwidth. There don't appear to be many (if any) notebooks with the new GeForce MX parts inside, but when they do hit the market, expect to find them in entry-level gaming laptops and mid-range workstations.